Enjoy nearly 1 mile of fast downhill/ flat road before turning left at the course divide/ marshal/ Mile 5. (Do not run straight on as this is the HM course towards Botley Copse/ B4000). 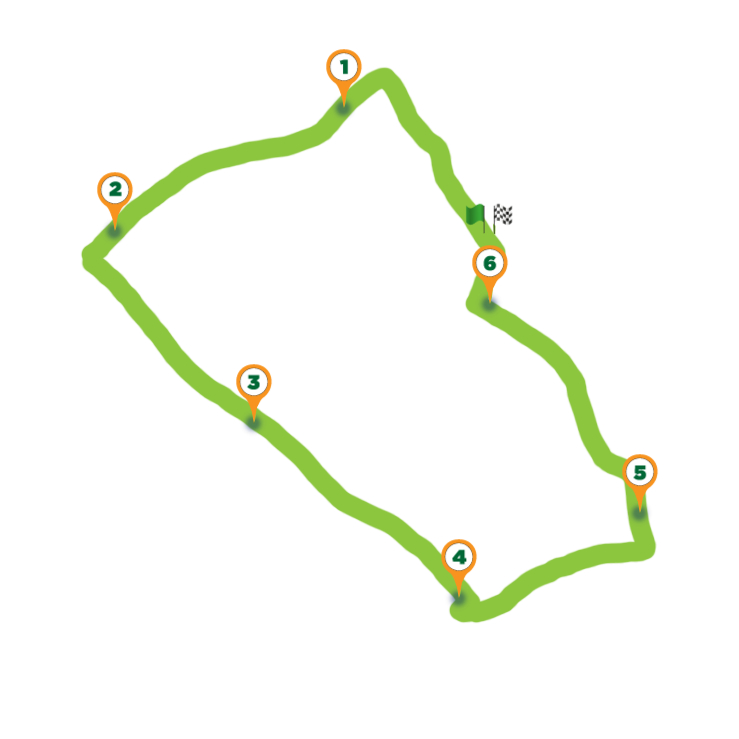 Follow the left arrow & 10K course up the Russley Park Lane hill. Keep straight ahead keeping the stables on the left. Follow left arrow around the bend to what looks like a dead end. At dead end follow right arrow/ marshal to run up steep hill to gate. Run through gate and follow left bend arrow along the top of the ridge.